Argentina is a country with a massive amount of climbing. To the western edge, the country borders the Andes mountain range which gives it some of the most famous mountains in the world such as the Fitz Roy and Aconcagua (the highest point in South America and the Southern Hemisphere) and in the middle lies the Sierras Pampeanas range though not as big in itself has a huge amount of climbing. After spending over 4 months climbing in Argentina in 2017 and visiting the best the country has to offer, I have assembled three of the top areas. All of these are world class destinations and should be considered “must-visits” for anyone thinking of taking the trip down south. Why Climb at Piedra Parada? Piedra Parada exploded on the climbing scene after the 2012 Pezl Rock Trip took a stop there. This place is a dirtbaggers dream. In the summer the days are long, living is cheap, the community welcoming and the climbing is excellent. 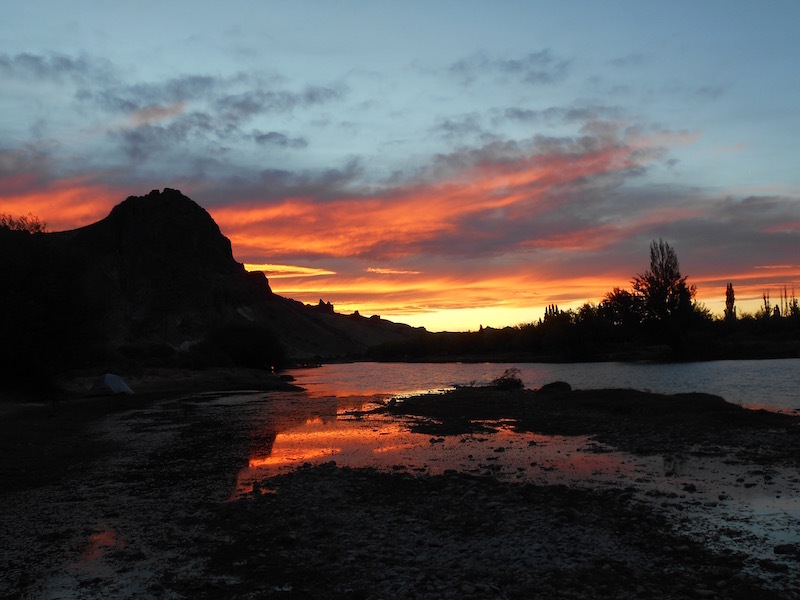 Piedra Parada is a phenomenal sport climbing destination. There are hundreds of routes from 5.easy to 5.14d (the second of this grade in South America!). There are a few multi-pitches however the vast majority of the climbs are long (30-35m) single pitch routes. The rock is volcanic, generally solid but sometimes a bit chossy. There is just about every style of climbing you could want, slabs, vertical to steep cave climbs. However most of the routes could be characterized as vertical to slightly overhanging with lots of crimps and technical feel. There is an amazing international climbing community around the climbing area so it is a great place to meet people. It is definitely possible to just show up here and find a partner. 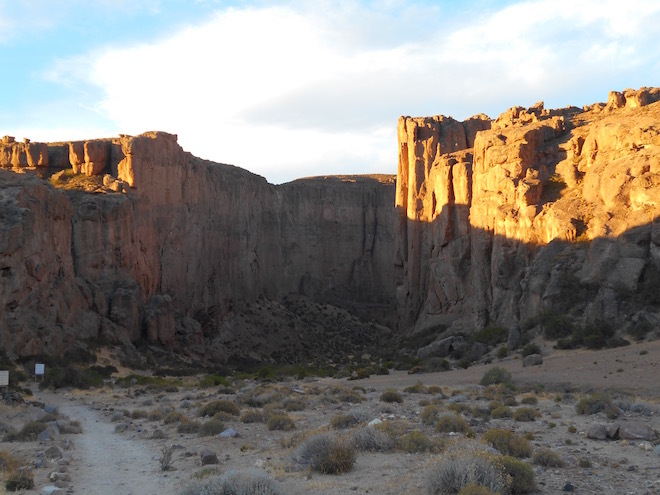 For a full guide to the climbing at Piedra Parada see: “Rock Climbing Argentina: Piedra Parada – Everything You Need to Know to Go“. Crack climbing heaven. A climbers paradise. Perfection. These are some of the words which come to mind when describing the granite spires of the Frey. 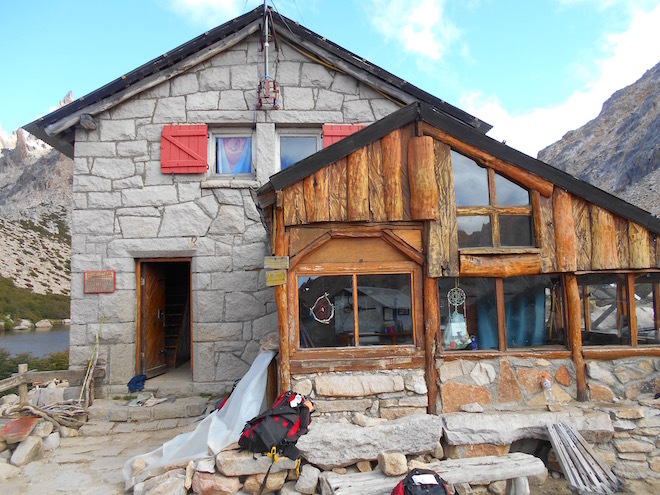 Granite climbing as far as the eye can see, free camping and a cozy Refugio for rest days, this place is a must visit for any climber. The Frey has everything that you look for in a climbing destination. Beautiful scenery, seclusion, cheap living, a great community of climbers and of course, amazing climbing. There are hundreds of routes of all grades (many in the moderate 5.9-5.11 range) of various types of styles, trad, sport, multi-pitches and a few boulders. Note that this is a trad destination, and a rack is essential, but there is something for almost every ability here. Living here is cheap, or free if you camp. 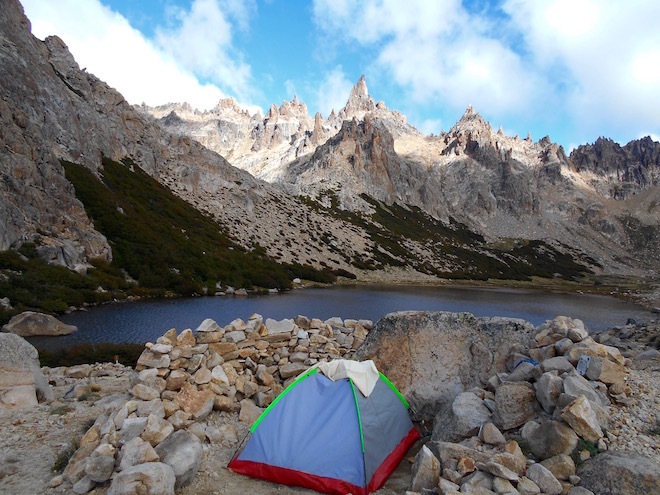 You are allowed to camp near the Refugio and in designated camp zones nearby free of charge. You can also use their common area and kitchen as well, just bring your own fuel (if you don’t want to pay, it costs a few dollars to use their stove). 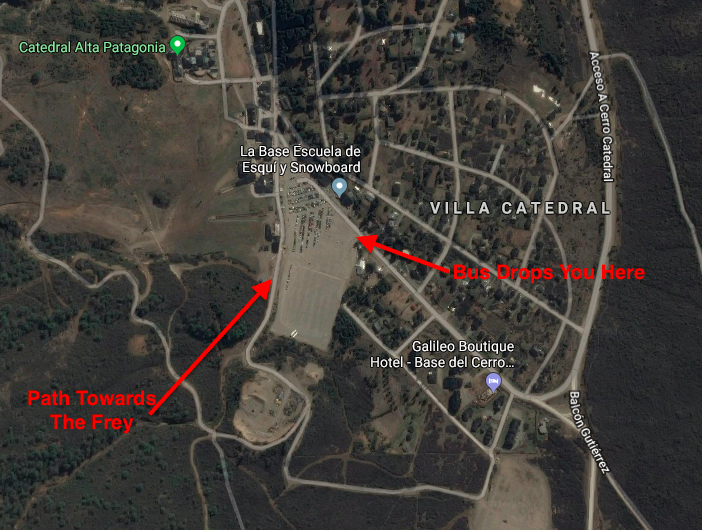 Pretty much anyone going to The Frey will first have to stop in Bariloche. Bariloche is a glitzy tourist town, but there are many lower cost options available as well. It is a good idea to book in advance in the high season (Dec-Feb) because places do fill up. At the Frey you only have a few options as far as accommodations go: camping or dorms at the Refugio. The Refugio is a very cozy log cabin which has both a kitchen you can use if you are staying there and a separate kitchen the staff uses to cook meals for guests. There also is a small hang out room with tables and a few games you can use on rest days. There is a laminated copy of the guide book which you are free to use and take photos of, so you don’t need to spend the money on the guide book in town. You can camp for free around the Refugio and use their bathroom. You do have to pay to use the kitchen if you didn’t bring your own gas canisters. No showers, sorry. To get to The Frey, first you need to arrive in Bariloche. The town itself has a small airport with daily flights to Buenos Aires a few other locations. Also, Bariloche is a bus hub so the town is easy to get to. Here is where you should stock up on supplies because there are no shops at The Frey. Bariloche has a good selection of food stores and outdoor shops in case you need any equipment. However, be warned that the prices for gear in Argentina are very expensive, about two to three times that of European prices. From the town of Bariloche, take a local bus towards Villa Cathedral (the local ski resort). You get off at the last stop, which is the same for the resort. From here walk south across the parking lot towards a sign that reads “Club Andino Bariloche/Refugio Emilio Frey”. The trail is well marked with signs all the way to the Refugio. The hike takes 3-4 hours depending on your fitness level. Be warned that it is mostly uphill on the way there, so pack wisely. The trail is well marked with signs. 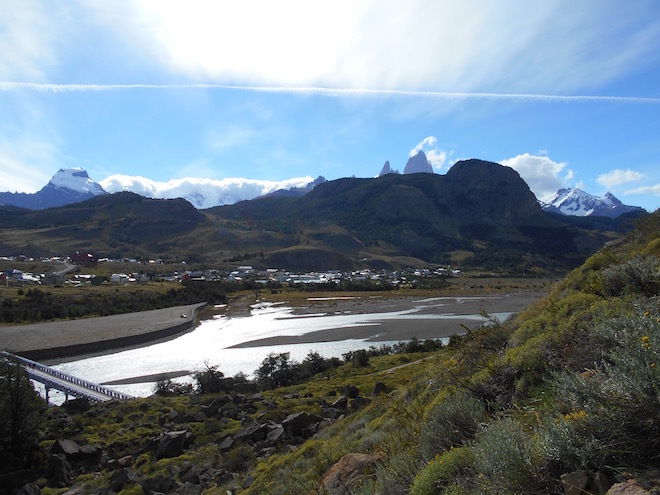 Located in South Patagonia near the Fitz Roy Mountain, Chalten is a small town located near the base of the mountains and acts as a launching point for mountain adventures. The town in located smack bang in the middle of some of the most beautiful scenery in the world, surrounded by pristine Patagonian nature. There is climbing only a few minutes walk from the town, this makes it a must go to for any climber. Why Go to El Chalten? Chalten has it all (climbing wise that is). On the outskirts of town there is an abundance of sport climbing as well as bouldering. And in the nearby mountains you have access to some of the best alpine climbing in the world. The sport climbing is nothing to write home about (La Platea is probably the best of the bunch), but the boulders are very high quality granite and it makes for a fun day out when the weather keeps you close to town (which since it’s Patagonia we’re talking about here, happens a lot). You can find some topos here. 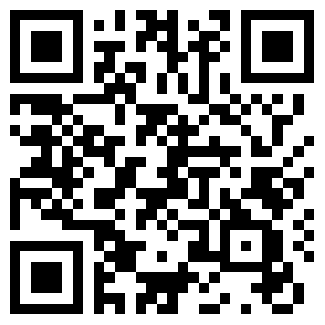 The internet here is notoriously slow, so I would download in advance. Of course the real attraction here is the high mountains. 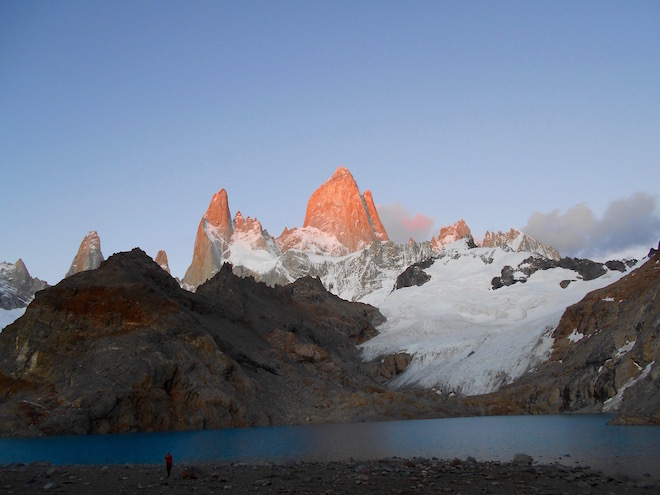 The granite spires of the Fitz Roy and the Cerro Torre are stuff of legend. These are why Chalten has made the list. Now these mountains are not for beginners. Most of the routes require multi-day expeditions, glacier navigation skills, ice climbing equipment and trad gear to attempt. Not to mention once you get to the climbing many of the grades start at 5.11 of stiff, technical and exposed granite trad climbing. But these towers are things that inspire you to climb. Reaching the summit will give you an experience that few people will ever achieve. So inspiring are these towers that the founder of Patagonia Yvon Chouinard put the outline of the Fitz Roy on it’s not icon brand, World famous climber Tommy Caldwell even named his son ‘Fitz’ after the mountain range. 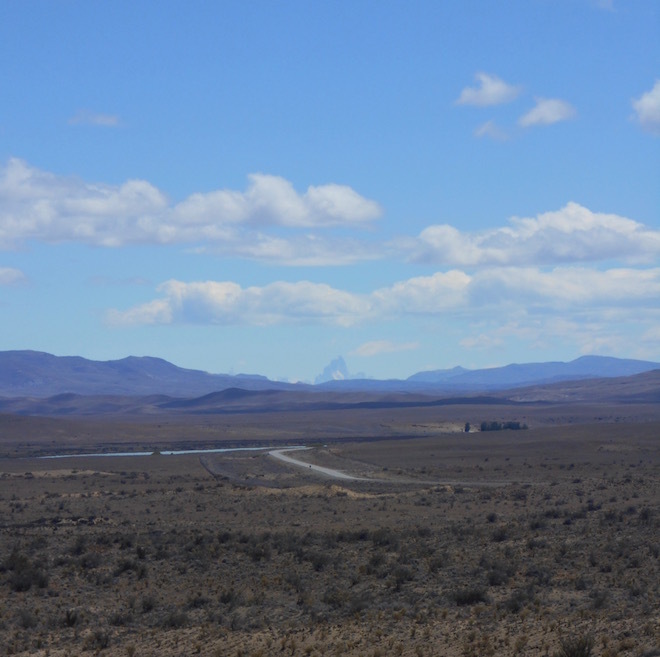 It is a long Journey to get the El Chalten. Luckily it has gotten easier recently with the opening of the Aeropuerto Calafate, which located about a three hour bus ride from the town. You could also fly into Puerto Arenas in Chile and take the longer bus north to Chalten (about 6 hours). It is very easy to find a bus if you don’t speak Spanish, many people speak some english, just say Chalten! There are also daily buses to and from Bariloche as well. The ride is about 20hrs and the cost is close to 200$. To the top of this article. For more reading see: “The Top Climbing Towns in South America” and “Trip Report: Suesca, Cundinamarca, Colombia“.